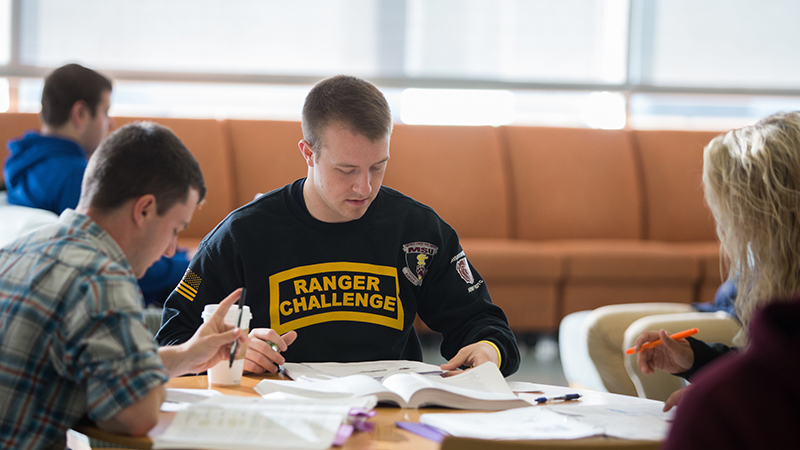 Students study together on campus. Students who attain academic excellence are named to the dean’s list. Each semester, students at Missouri State University who attain academic excellence are named to the dean’s list. For undergraduate students, criteria include enrollment in at least six credit hours during the summer semester and at least a 3.50 grade point average (on a 4.00 scale).